WEDNESDAY, June 6, 2018 (HealthDay News) -- An experimental HIV vaccine protected animals from dozens of strains of HIV. And a human trial of the vaccine is expected to begin in the second half of 2019, according to U.S. researchers. 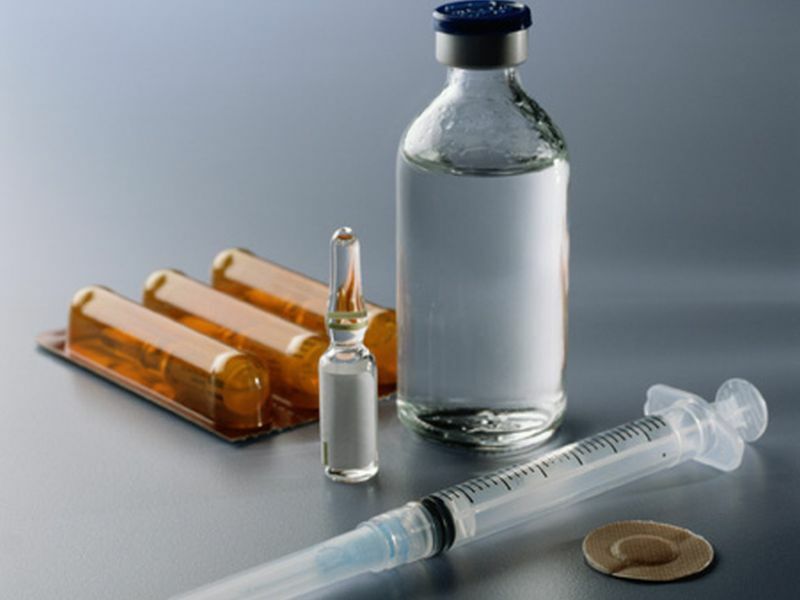 The vaccine targets a vulnerable site on HIV -- the virus that causes AIDS -- and triggered antibody production in mice, guinea pigs and monkeys, according to researchers with the U.S. National Institute of Allergy and Infectious Diseases (NIAID). The scientists "used their detailed knowledge of the structure of HIV to find an unusual site of vulnerability on the virus and design a novel and potentially powerful vaccine," NIAID director Dr. Anthony Fauci said in an agency news release. "This elegant study is a potentially important step forward in the ongoing quest to develop a safe and effective HIV vaccine," he added. The scientists are making refinements to the vaccine, such as boosting its potency, to produce a version that's suitable for testing in people. The study, led by Peter Kwong and Dr. John Mascola of the NIAID Vaccine Research Center, was published online June 4 in the journal Nature Medicine.